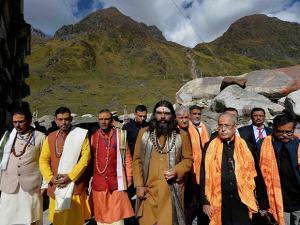 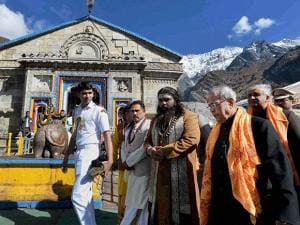 Sri Badrinath-Sri Kedarnath Mandir Samiti CEO V D Singh said. 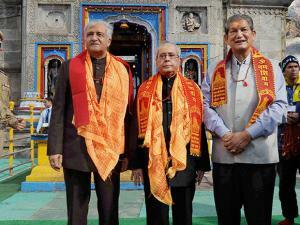 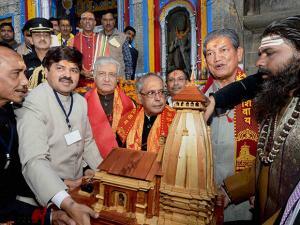 It was the President's first visit to the centuries-old shrine after assuming office. 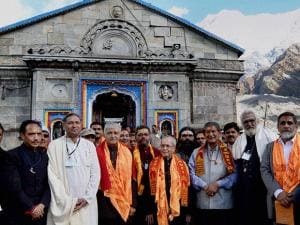 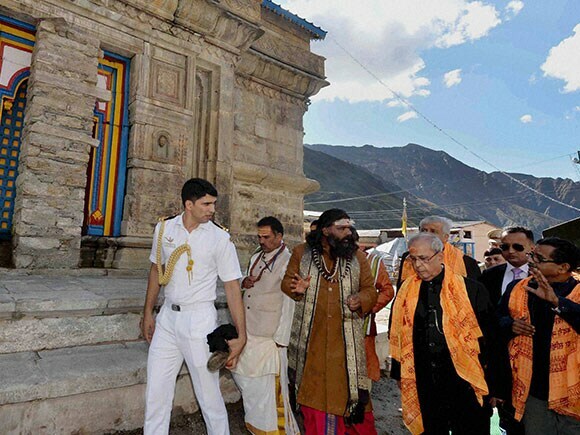 The President also took stock of the reconstruction work carried out at Kedarnath which bore the brunt of the June 2013 calamity. Godiyal led the President into the sanctum sanctorum of the temple where he offered prayers. 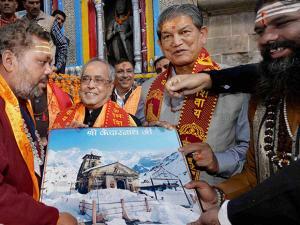 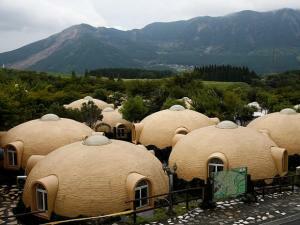 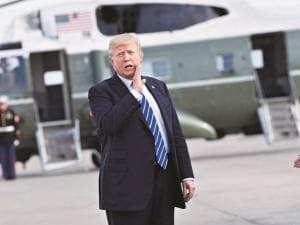 Two of his proposed visits to the temple in the past were cancelled due to bad weather conditions. 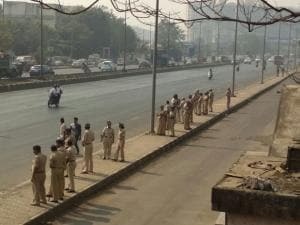 the mandir Samiti official said. 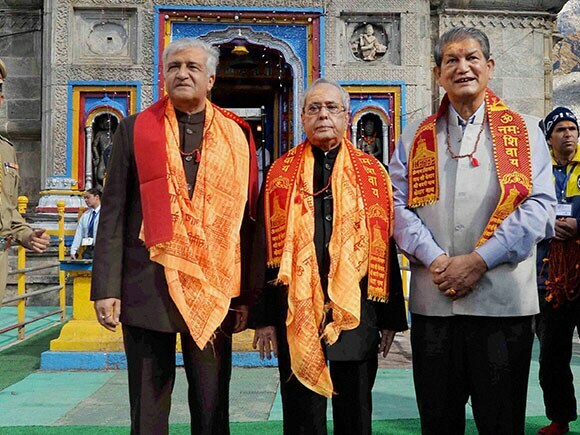 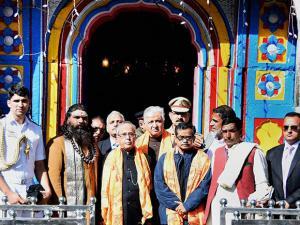 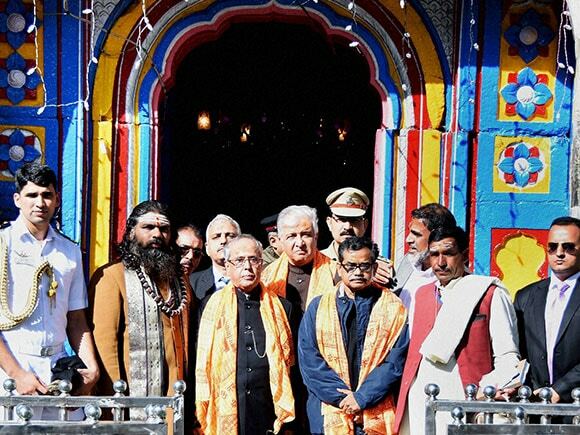 The Governor, the Chief Minister and Mandir Samiti officials showed the President around to give him an idea of the reconstruction work carried out at the temple and nearby areas. 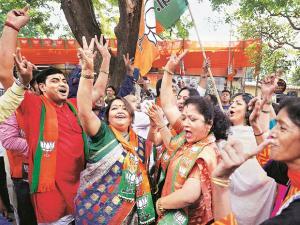 which is scheduled to conclude tomorrow after he witnesses a Ganga Aarti on the banks of the Ganga at Har Ki Pauri in Haridwar.